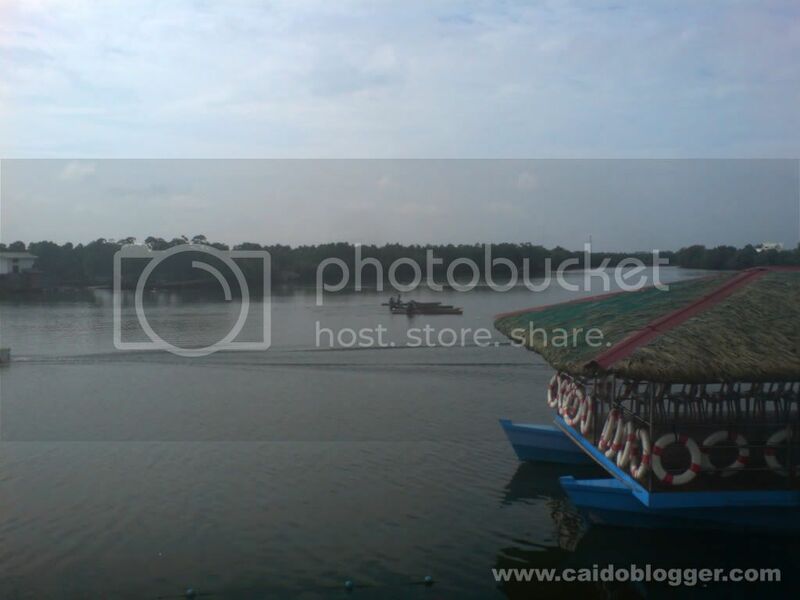 The Dagupan City River Cruise was launched last April 9 during this year's celebration of Bangus Festival. 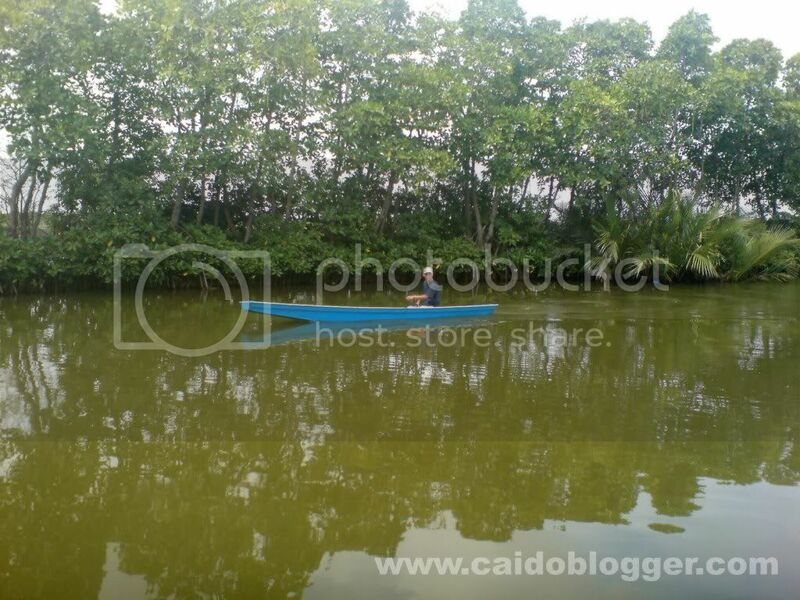 It showcases the clear, green and serene rivers of Dagupan, especially from the stretch of Dawel to Watac River. This river cruise project will definitely help boost the city's tourism industry, thus creating more livelihood opportunities for Dagupeños like boat makers, cooks, ecotour guides, operators and souvenir makers. 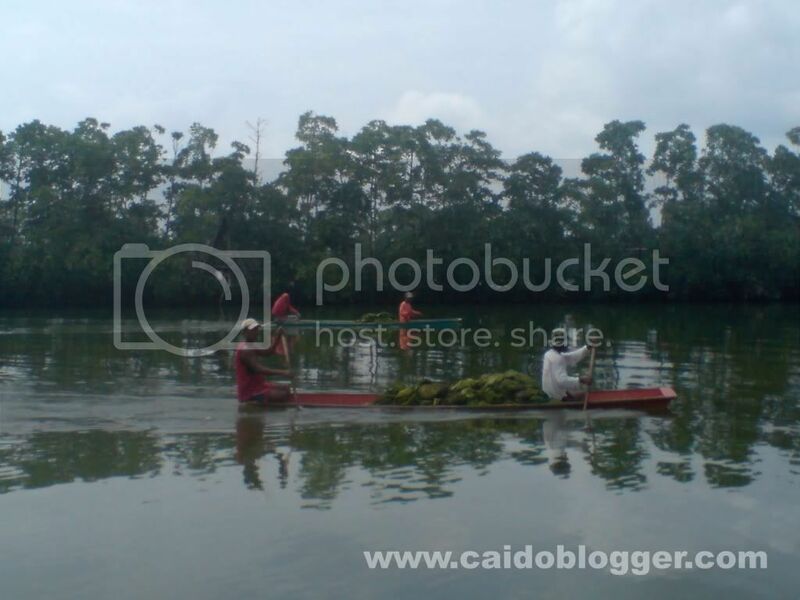 The river cruise also aims to make Dagupeños more concious about cleaning the rivers. There are 3 available boats for the cruise. 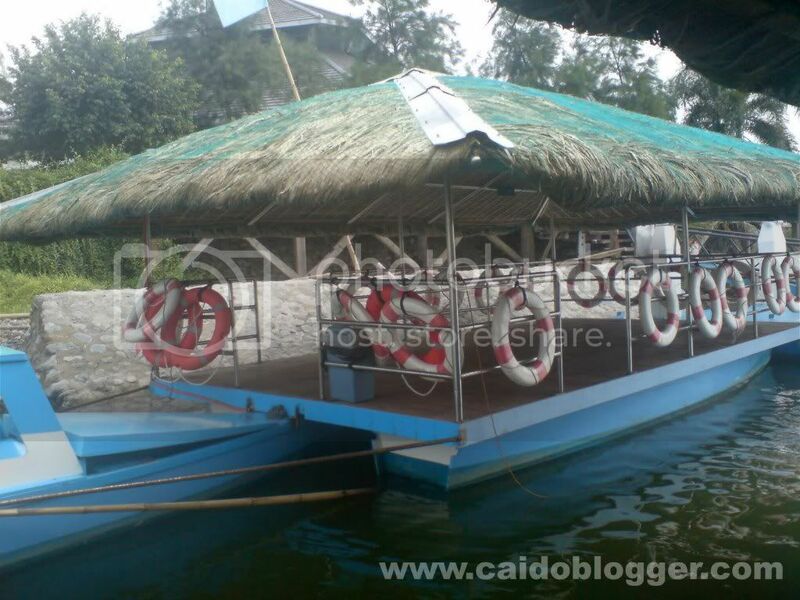 Two small boats can accommodate 20-25 persons, while one big boat can accommodate 30-40 persons. The river cruise lasts about 45 minutes. The Cruise Schedule is from 9:00 to 11:00 am and 2:00 to 4:00 pm daily and it is on First come First serve for Walk-in basis. 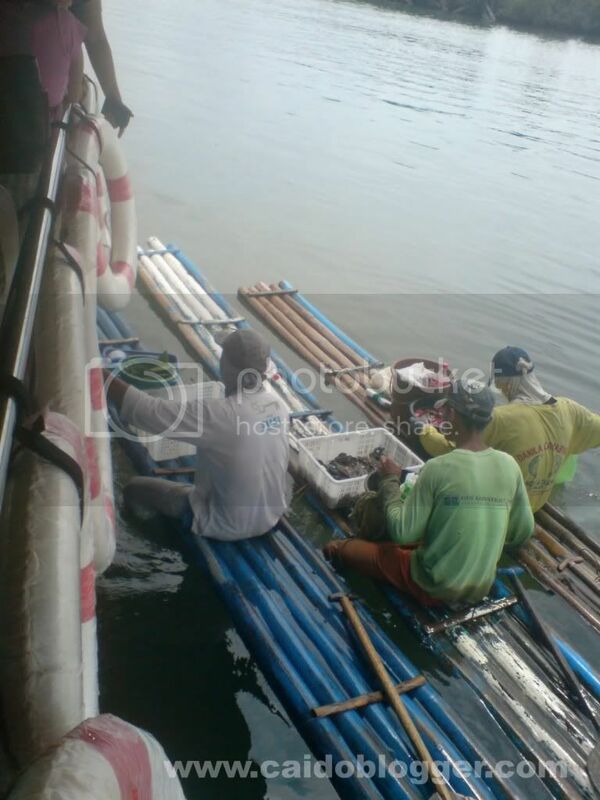 Boats leave every hour and are docked at San Marino Place, Bonuan Catacdang, Dagupan City. 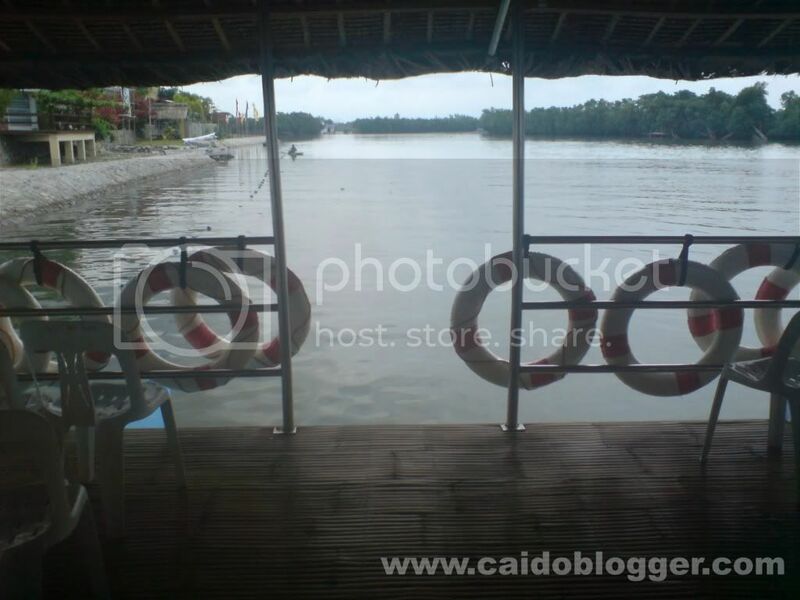 Experience the serenity and pristine beauty of Dagupan's rivers. 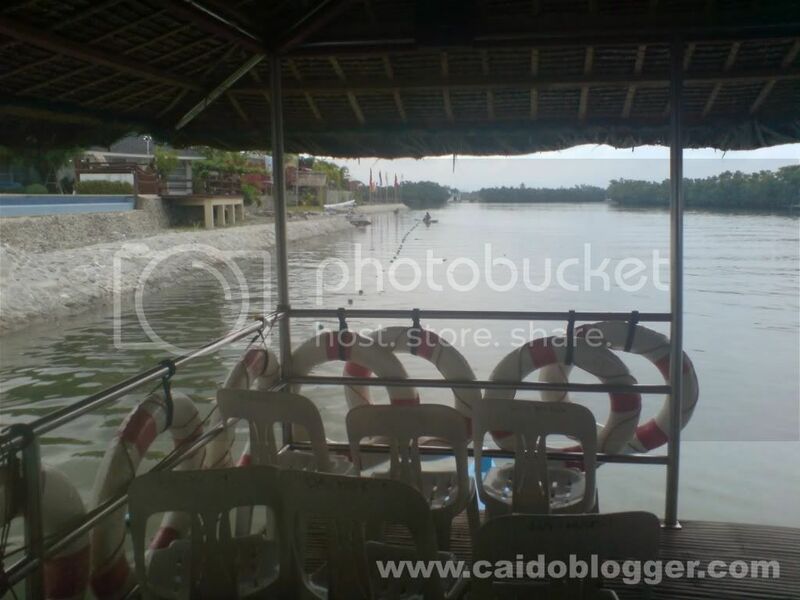 The Dawel River Cruise FREE RIDE is extended until JUNE 20, 2011, "AGEW NA DAGUPAN". 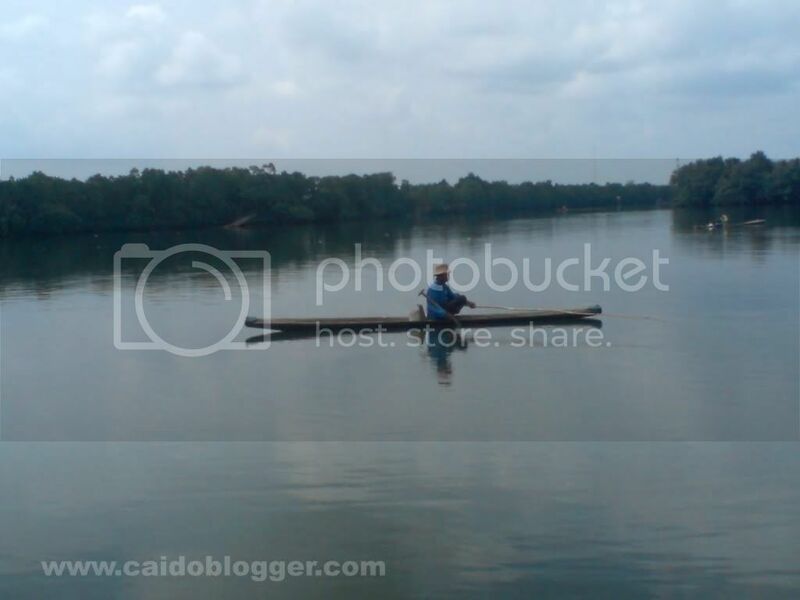 For reservations, visit the City Tourism Office or call (075) 523-1007.